Do university social augmenters have brand equity? To answer this question, the study conceptualizes, develops, and empirically examines a model of university social augmenters brand equity (USABE). We define university social augmenter as any social platform offered by a university in which social interactions between students are facilitated such as volunteering, sporting and cultural activities, student models and clubs, students competitions, and art exhibitions. Survey data from 401 undergraduate students enrolled in private universities in Egypt were used to empirically examine the proposed model. Using structural equation modeling (SEM), the findings indicate that university social augmenters do have brand equity. More specifically, the results show that university social augmenters brand characteristics, namely, social augmenter reputation, coach-to-student interaction, and student-to-student interaction, have an influence on students’ satisfaction with social augmenter which in turn yields brand outcomes, namely, brand identification, willingness to recommend, and willingness to incur additional premium cost. 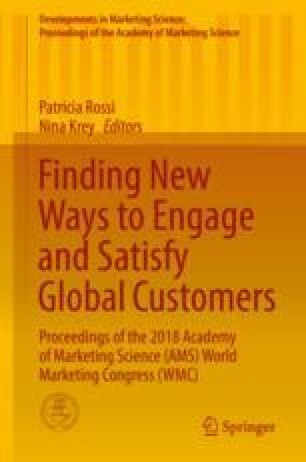 The study provides implications for marketing professionals in higher education institutions (HEIs). University social augmenters are found to have strong brand equity manifestations and may hold potential to differentiate university brands in an industry dominated by experience and credence. University social augmenters offer HEIs a cost-effective tool for their endeavors to both target new students and improve the positioning of their university brand in the minds of current students. Students’ social experiences are always considered as a post-enrollment factor shaping students’ university experiences. This factor could also be approached as a pre-enrollment factor in targeting new students.